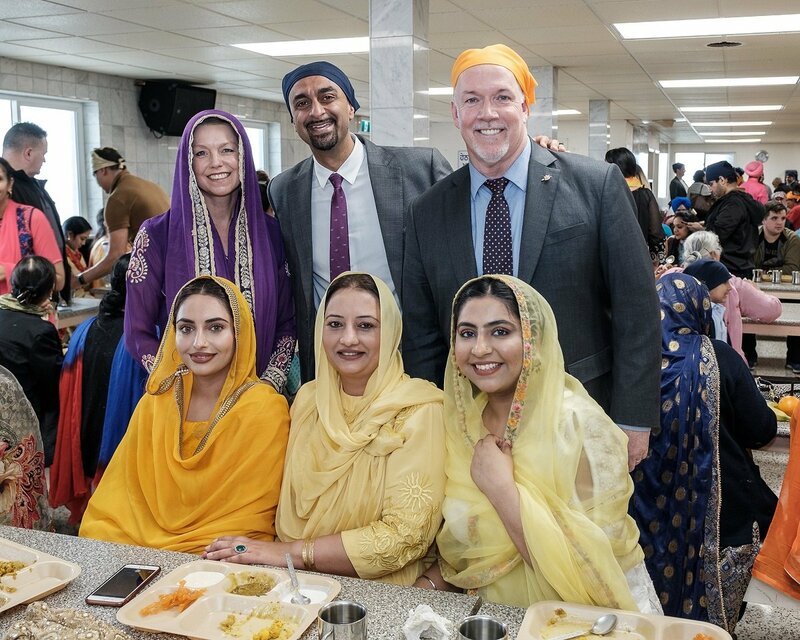 ACCESSIBILITY and kitchen facility upgrades will help the Sikh Khalsa Diwan Society (KDS) Gurdwara better serve people in Greater Victoria, thanks to a $1-million grant from the Province. Premier John Horgan serving at the Langar. 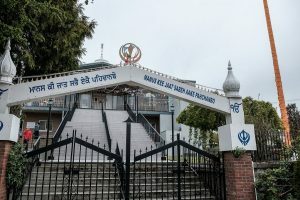 The KDS Gurdwara (temple) opened in 1912 in Victoria and is one of the two oldest operating Gurdwaras in North America. It requires upgrades to meet modern accessibility standards and the needs of a growing and aging community. 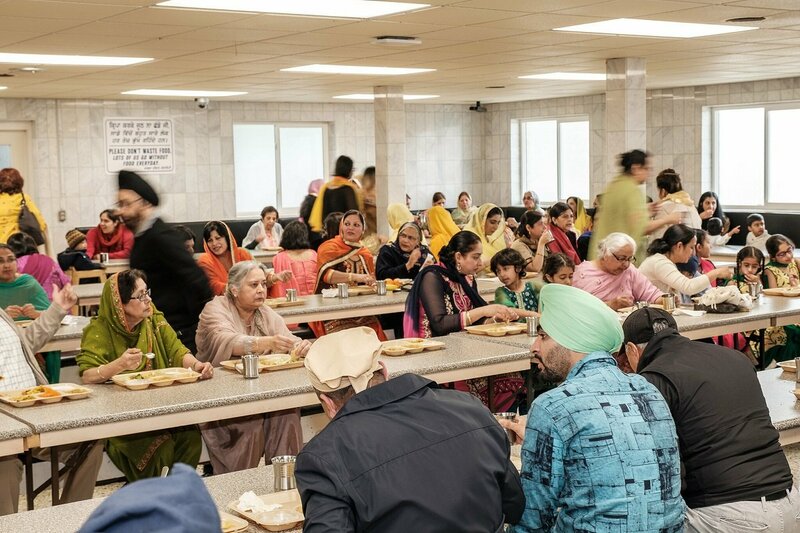 The gurdwara provides a place for people to gather for community celebrations and prayer services. 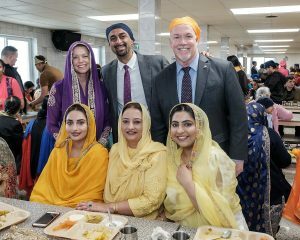 It also serves vegetarian lunches to thousands of people of all religions, cultures and nationalities throughout the year. The temple is an important place for children and youth to connect with their culture and receive support from other members of the community, including the more than 300 seniors who attend the temple regularly. 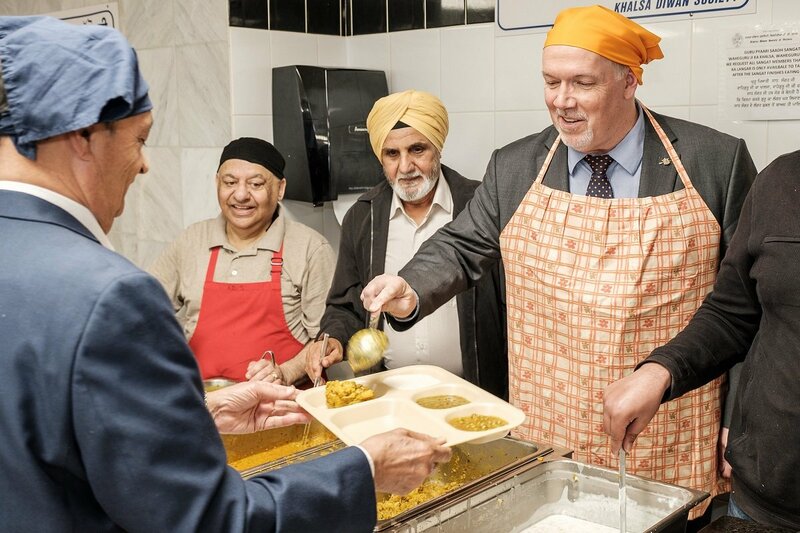 The provincial grant, distributed through the Ministry of Municipal Affairs and Housing, will support accessibility and safety upgrades to the gurdwara’s kitchen, common areas, main entrances and outdoor decks. * In 2012, the KDS Gurdwara celebrated its 100th anniversary. 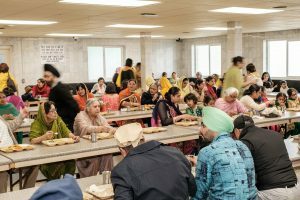 * The gurdwara currently serves more than 600 meals, free of charge, to people in need in downtown Victoria each weekend. * The Ministry of Municipal Affairs and Housing distributed end-of-year contingency grants for 2018-19 for infrastructure projects in four B.C. communities. * B.C. is home to one of the largest Sikh populations outside India.